There’s no question that Africa offers some of the world’s finest countries – whether it’s the wild and beautiful Tanzania, sunny South Africa or romantic, beautiful islands, like Mauritius or the Seychelles… Given this, it’s no surprise that travellers love flying to this unique continent throughout the year. And with these ten top African airlines, you can enjoy them too! Launched in 1945, this long-time airline has been flying across Africa – and the world – for many years now, under a trusted and well-oiled business service. 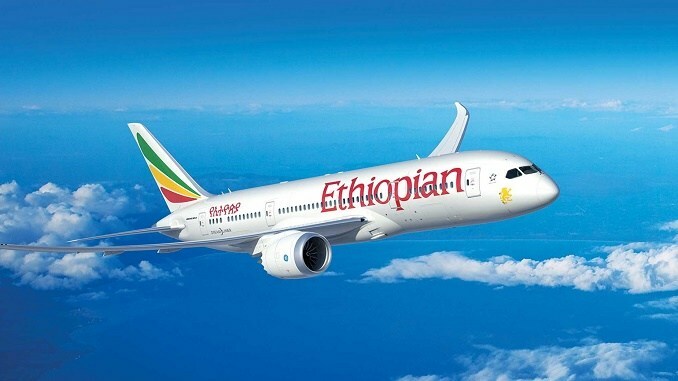 Not only are they one of the fastest growing airlines in the industry, but they also fly to more African destinations than any other airline carrier around. Book your flight and explore Africa with this awesome airline! Where they fly: across Africa, Europe, the Americas and the Middle East. South Africa’s largest airline, SAA, is known across Africa and the globe. They fly to some 56 destinations worldwide, making them exceptionally well-versed in both local and international flights. They work in partnership with some of South Africa’s other top airlines, like SA Express, SA Airlink and Mango, to help you reach even more travel destinations than would otherwise be possible! This national airline is an inter-island and international flight provider. Its main base is naturally Seychelles International Airport, and they are a helpful attractor of tourism. You can fly with them to many wonderful destinations across Africa and the globe, including Amsterdam, Abu Dhabi, Johannesburg and Mauritius. Where they fly: Abu Dhabi, Amsterdam, Athens, Berlin, Beijing, Washington DC, Johannesburg and Mauritius to name just a few of their awesome destinations across both Africa and the globe. 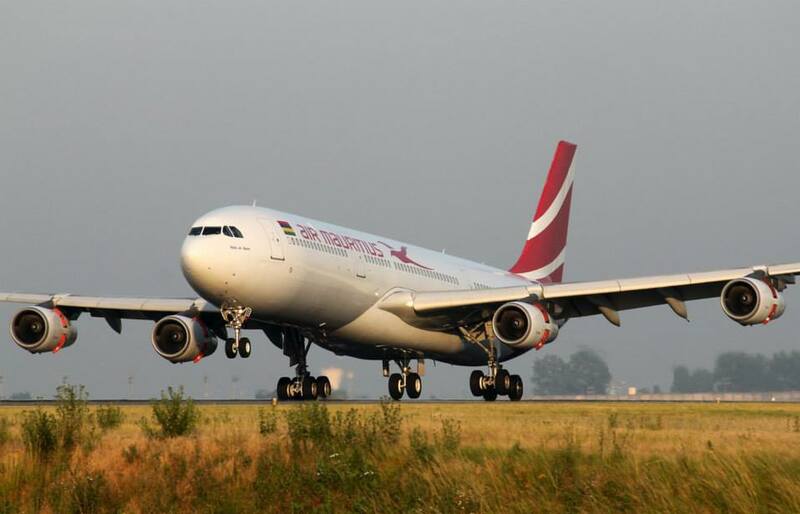 Mauritius’s flagship carrier, Air Mauritius, is a good flight provider, opening up many key parts of the world, including South Africa, where they fly to and from Cape Town, Johannesburg Durban. They are the fourth largest carrier in sub-Saharan Africa and naturally, also have an impressive, solid foothold in the Indian Ocean routes, as well as parts of Europe too. Where they fly: across Europe, Asia and parts of Africa, including South Africa. Founded in 1977, Kenya Airways is Kenya’s flagship airline service. Since their establishment, they have enjoyed wonderful success, combining private-public partnerships with good quality service. They offer flights across Africa, Asia and Europe, so if you fly with them, you will definitely get to see the world! Where they fly: across Africa, Asia and Europe. Otherwise known as RAM, Royal Air Maroc is Morocco’s largest airline and national carrier, wrapped up in one slick operation. They operate largely from their base, Casablanca-Anfa Airport, providing domestic flights across Morocco and beyond to Africa, Asia, Europe and North and South America. Their reach extends far, and they are a trusted and reliable airline. Where they fly: Africa, Europe, Morocco and North and South America. This state-owned national airline is based in Luanda. From there, they operate with an all-Boeing fleet, largely travelling across Africa. They also provide long-distance flights to places like Brazil, Cuba, Portugal and China to name but a few of their over 35 destinations. Where they fly: more than 35 destinations in Africa, Europe, America and Asia. This low-cost, Pan-African airline diligently strives to be the airline service for everyone. They fly to destinations like Mozambique, South Africa, Tanzania, Zambia and Zimbabwe, offering travellers plenty of awesome African travel destinations to enjoy! Where they fly: Mozambique, South Africa, Tanzania, Zambia and Zimbabwe. Kulula is a simple, yet efficient South Africa airline, which, along with British Airways, operates across Africa. They travel to popular places like Mauritius, Windhoek, Nairobi, Victoria Falls and Harare, giving you an affordable and enjoyable taste of South Africa and Africa beyond. Last but by no means least, we have the state-owned South African airline, Mango Airlines, who also operates as a subsidiary of SA’s best: SAA. Mango is cheap, cheerful and above all, consistently good. In sunny South Africa, they primarily operate between Cape Town, Johannesburg, Durban, Bloemfontein, Port Elizabeth and George – and twice weekly, they also run between Johannesburg and Zanzibar. Fly across Africa – and the globe – with these top African airlines! Author LaurenPosted on February 19, 2018 Categories Ten thingsTags Air Mauritius, Air Seychelles, best airlines in Africa, Ethiopian Airlines, Kenya Airways, South African Airways, top African airlinesLeave a comment on Top Airlines in Africa.